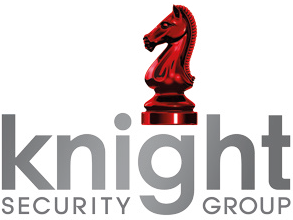 Knight Security provides highly trained security officers and guard dogs for the protection of homes, estates and private events, as well as bodyguard services for high-provide individuals and families. 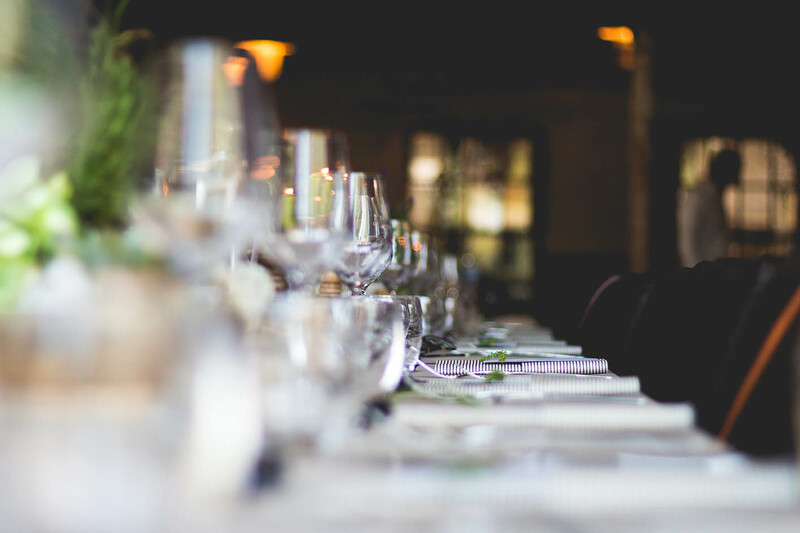 We provide VIP security and bodyguard services to high-profile individuals such as royalty, government officials, business executives and celebrities, and their families. They are adaptable, equally adept at providing close protection in high-risk environments abroad, or during social events or leisure activities closer to home. They are also highly trained: we can deploy operatives with specialisms including advanced medical, counter-surveillance and translation skills. 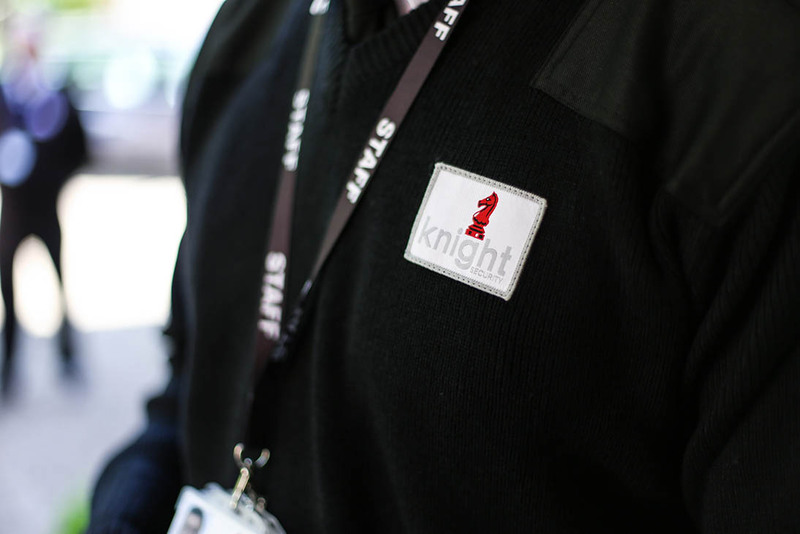 Knight Security has a proud history of working with estates and heritage sites, providing tailored residential security services including gate duty, internal patrols, incident response, CCTV monitoring and systems maintenance. 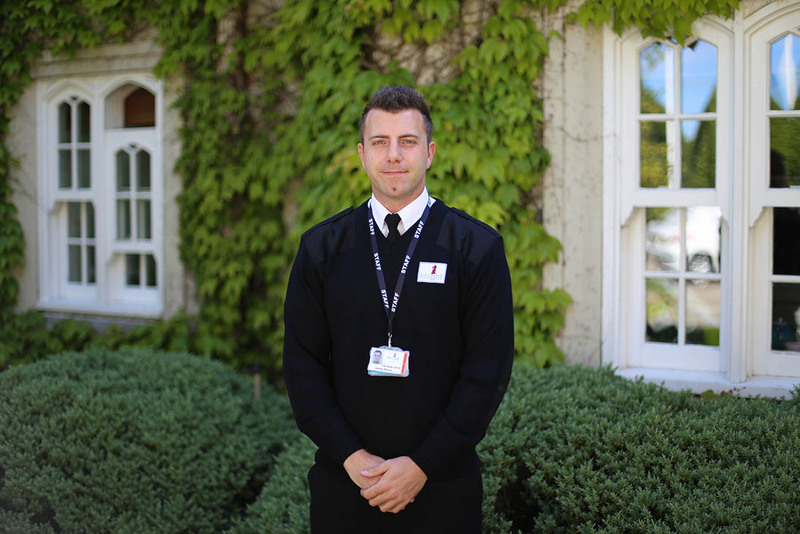 We recognise that security is often the first impression at such locations, so carefully select and vet our officers to ensure they combine police or military experience with first-class communication skills. 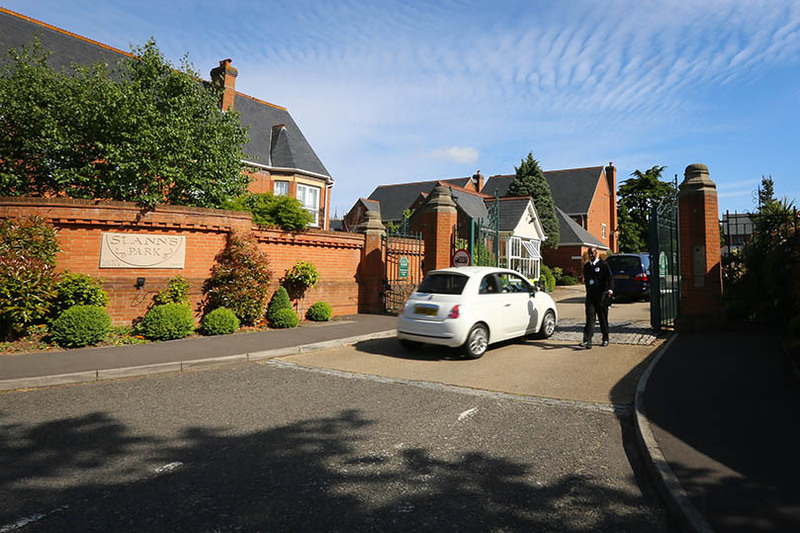 Alongside this, our teams are experienced at building a professional rapport with other on-site workers such as events, housekeeping, maintenance and gardening staff. 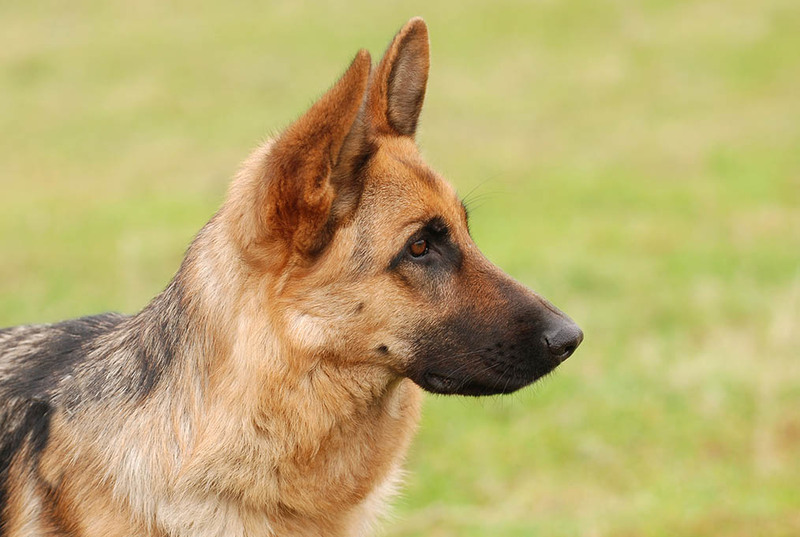 A guard dog patrolling your residence provides a far greater deterrent than a security officer alone, with the ability to sense issues from further away. We supply highly trained teams of security officers and guard dogs and co-ordinate them with other security teams and on-site operations. Our dog teams also perform explosives and narcotics searches in environments including residential estates, private parties and award ceremonies. All operational dogs operate under the quality standards of NASDU and have their competence tested monthly, so you can be sure they will perform their duties to the highest standard.